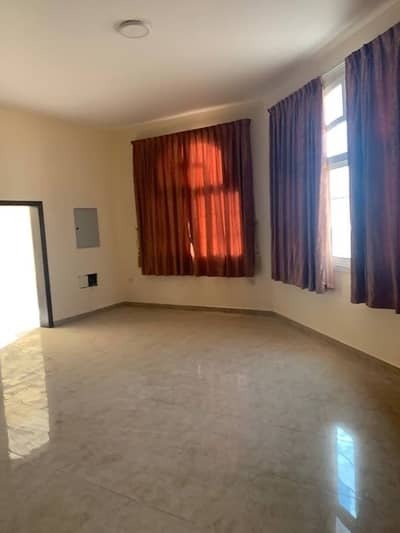 Looking to buy a villa in Al Mizhar instead? If you had a portrait of Dubai of the 1980s and you compared it with the Dubai of today, then you would not be the only one to scratch your head in disbelief. The city has gone through the biggest technological development of the century. Not long after oil was discovered that Arabs decided to pounce upon the opportunity of building themselves an empire of skyscrapers. This architectural splendor is proudly depicted by the real estate sector of Dubai; the properties in Dubai are some of the best in the world. A southeastern locality of Dubai adored by the locals is Al Mizhar. The properties in Al Mizhar live up to the literal meaning of residence in English i.e. The Blossom. 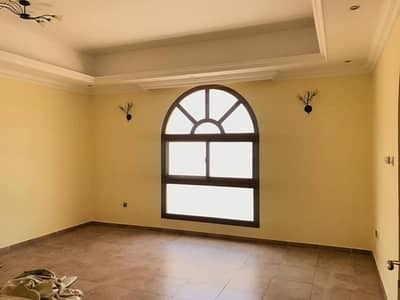 Crammed with luxury and elegance, let’s see what the villas for rent in Al Mizhar can deliver us. 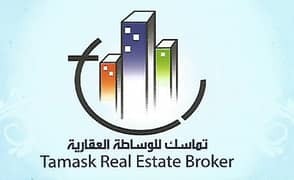 The development is divided into two sub-communities namely, Al Mizhar 1 and Al Mizhar 2. The villas in Al Mizhar are based on the classic Arabian style that is not so easy to find these days. There can be more desert seen here than in other areas, that adds to the feel. These townhouses and villas are very spacious and coupled with the architecture they give a legendary experience. The attached bathrooms showcase luxury and fully-fitted kitchens are very conveniently designed and have all the utilities of need. There is a large yard in front of the property where you can enjoy fresh air and atmosphere with your loved ones. 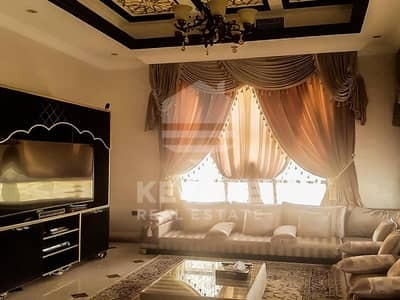 You can choose from 5-bedroom villas and 6-bedroom villas for rent in Al Mizhar. The Al Mizhar villas for rent are very affordable and offer amazing quality and experience. That is one of the reasons for them being so famous among the residents of the city. The price for these luxurious rental villas starts at AED 190,000 and goes up to AED 350,000 per year. 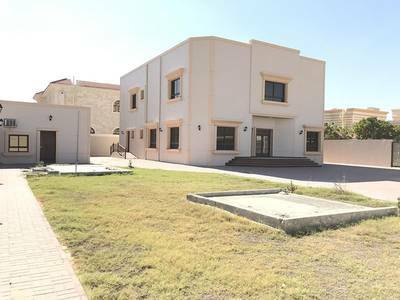 Moreover, 5-bedroom villas are available, which can be availed at the yearly renting cost of AED 190,000 to AED 350,000. 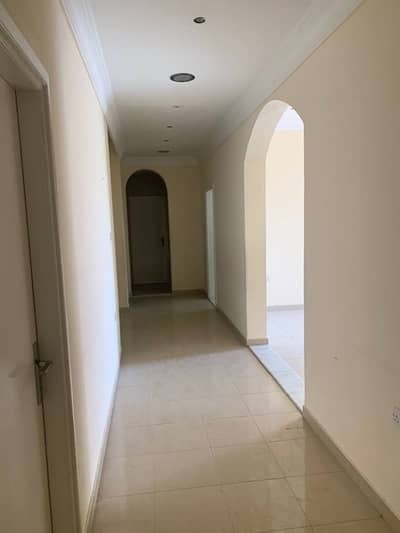 You can go for 6-bedroom villas for rent in Al Mizhar by agreeing to pay an amount of AED 200,000 to AED 230,000 per year. 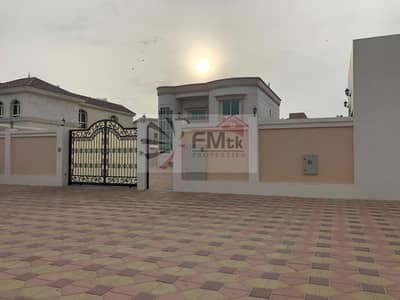 The villas in Al Mizhar are loved among the locals of United Arab Emirates, as they offer unique Arabian constructional designs and overall experience. 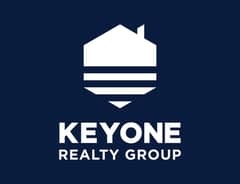 Huge supermalls, world-class hotels and restaurants, swimming pools, medical centers, confectionary, markets and some of the best schools in the area fulfill all your needs. If you are an expat looking to the cherish the local experience or you are a local looking to get a familiar feel, you will absolutely adore this place. The neighbourhood is very friendly, mostly family-oriented, and open to facilitating your stay in these large villas. The residential area is well connected to important roads and other communities. On the north, the community is bounded by Al Tunis Road and on the south, it is bounded by Al Khawaneej Road. It shares its southern border with Mirdiff and western border with Muhaisnah. If you have to travel in and out of the country very often, then know that the Dubai International Airport is 20 minutes’ drive away from the community. A lavish shopping center in this place is the gigantic Al Mizhar Mall where you can find a bank, a luxurious supermarket, pharmacy, cafes, and restaurants. Top-of-the-line schools like Al Mizhar American Academy and GEMS Royal Dubai School are also available in the area. 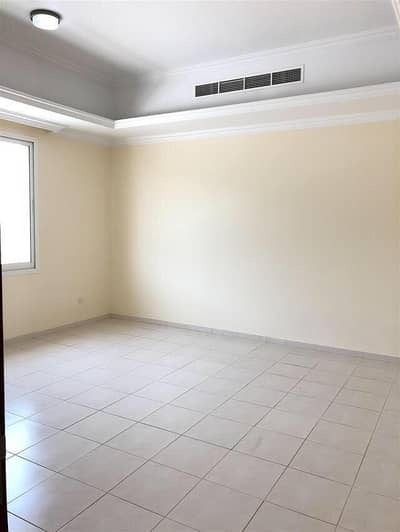 If you want to explore nearby areas, you can check out the villas in Mohammad Bin Rashid City. 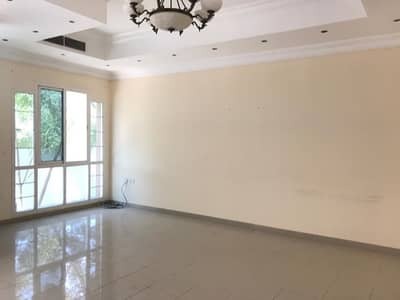 I am looking for Villas to rent in Al Mizhar, Dubai, UAE. Please let me know about any suitable properties you have. Thank you.